Graphics » Pursuit Safety inc. 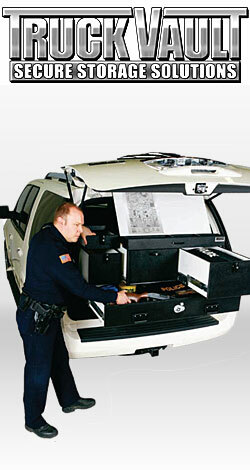 Pursuit Safety Inc. values its relationship with its customers and vendors alike. Being a Master Whelen Distributor and holding factory certifications in several product lines allows us to offer our customers the best value and quality in products and installation services. Listed below are a few of the products we are factory certified in. Pursuit Safety inc. can produce top of the line graphics in print and cut vinyl. We also offer the choice of reflective and non-reflective colors. Our top of the line printers allow us to produce true-to-life images from real badges, to full cityscapes. We use premium cast 3M and Avery materials to give you the longest lasting and most durable graphics for your fleet or equipment. Our graphics are overlaminated to provide the best in UV, scratch, and chemical resistance, assuring your fleet stays looking good as well as being safe. Pursuit Safety Inc. continuously evaluates what we can do to better improve and increase the quality and level of our products and services. If your vehicle or fleet was built under the Pursuit Safety Inc. name you can be assured of top of the line build quality and attention. If you purchased a vehicle from a dealership that we serviced you received the same quality and care we show our customers direct. We are always available for future builds and will continue to back our build quality on all units produced by our top quality build team. 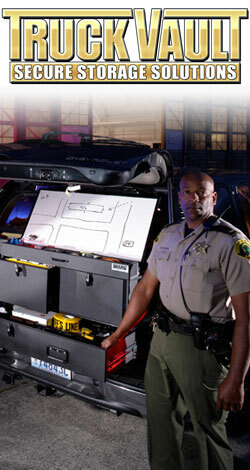 We look forward to any future builds your department may choose Pursuit Safety Inc. for. If you have a question as to the builder behind any vehicle in your fleet not directly built by Pursuit Safety inc. your dealer should have that information on hand.